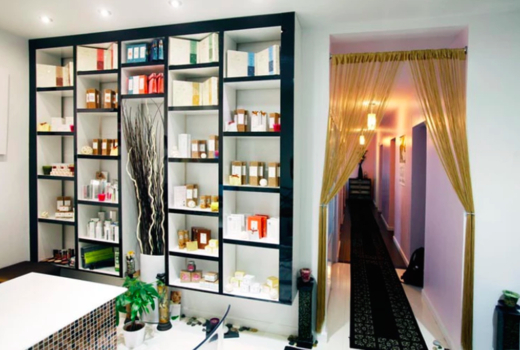 Inspired by A-list beauty rituals for red carpet appearances, MessLook Nolita is a modern-chic haven offering boutique body therapies and transformative skincare treatments. Choose this $89 pulse (a $260 value) to enjoy a 4 Treatment Spa Day, that starts with a blissful 60 Minute Swedish, Deep Tissue, Hot Stone or Aromatherapy Massage. Your expert therapist will deliver a customized session focusing on your needs, from mind-body healing to tension relief to revitalized senses. 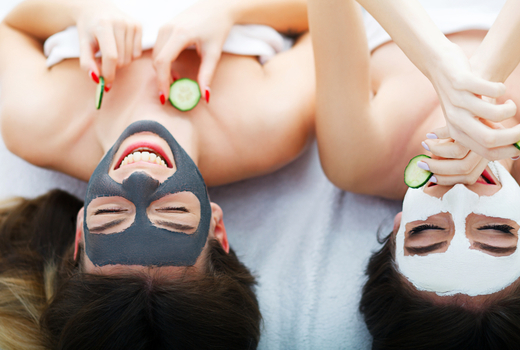 Move on to a 75 Minute Facial with your choice of Deep Cleansing Facial or Hydra Facial. MessLook aestheticians specialize in pageant-prep skincare, which means they will be able to assess any issues, eliminate impurities, restore firmness and brightness, and give you an award-winning glow. A Manicure & Pedicure in the season's newest shades puts the flawless finishing touch to your day of self-care. 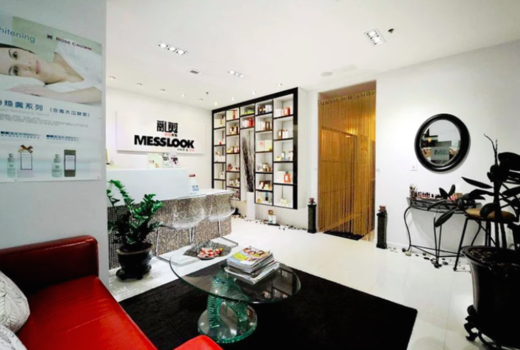 Located in the heart of charming Nolita, MessLook is a full service boutique spa spanning private rooms, state-of-the-art equipment and a botanical-chic decor. Founder Josephine Xu brings over 10 years of experience as a top aesthetician and makeup artist, having worked with beauty queens such as Miss Asia North America. Her industry secrets and up-to-date techniques ensure that every client gets the best treatment for her specific skin needs, whether that's loss of brilliance, acne, sensitivity, or elasticity. The spa uses a range of products from Rose Crown, the aromatherapy grade organic certified skin care company. These luxurious, organic and plant-based collagen products will restore youthful radiance to your face, while leaving your skin feeling softer from head to toe. 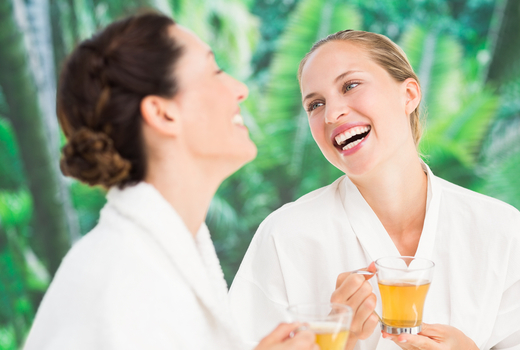 Your 4 Treatment Spa Day will detox your system and nurture your well-being for a lit-from-within glow! Take your pick of Swedish, Deep Tissue, Hot Stone, or Aromatherapy massage. Swedish: classic massage using 5 long, fluid stroke types to relieve tension, reduce stress and improve circulation. Deep Tissue: ideal technique for intense muscular release; perfect for athletes and those who prefer more pressure. Hot Stone: smooth basalt stones are heated, oiled, and used to stimulate pressure points as an extension of the therapist's hands. 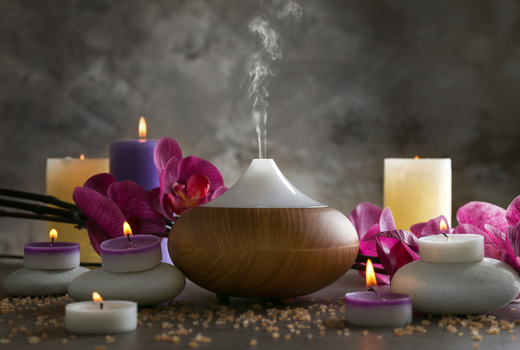 Aromatherapy: organic essential oil is used to enhance the therapeutic effects of the massage, from calming and relaxing oils like lavender to uplifting jasmine and warming frankincense. Deep Cleansing Facial: cleansing and exfoliation is followed by steaming and detoxifying lymphatic massage. Thorough extraction gets rid of existing clogged pores and acne. After sealing the pores with antibacterial microcurrent device, you will receive a calming and balancing mask to reduce redness and prevent future breakouts. Hydra Facial: The treatment starts with a cleanse before a spiral pen delivers hydrating serum to your face. Super-powered extractions then clear your pores of buildup and an exfoliating peel sheds dead skin, revealing a smooth complexion. Get sparkling, freshly manicured nails in the season's prettiest new shades. "Incredible experience here! It was literally one of the best Sundays of my life. The staff was so great to me! I got a deal for two on pulsd with my cousins for a facial, massage, and a mani/pedi... I'm definitely excited about coming back with her!" "Was gifted a pulsd for massage, facial and mani/pedi. Staff was super friendly and the service were incredible. Massage incorporated hot stones, and was one the best I've had... Will definitely be going back!" "From facials to massaging to the actual hair cut, the staff here provide an impeccable service. FIVE STARS!" May purchase up to 3 of each of the pulses for personal use and a further 3 of each of the pulses for gifting.